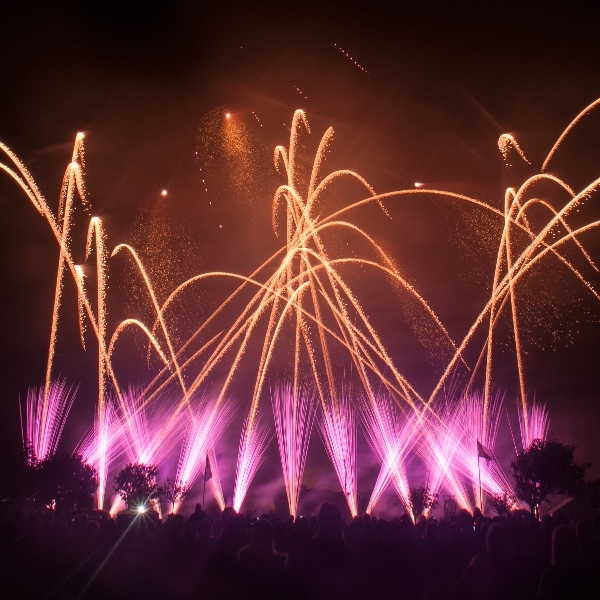 Below are some of the most recent photographs from our British Competition winning Display in Southport set to music. 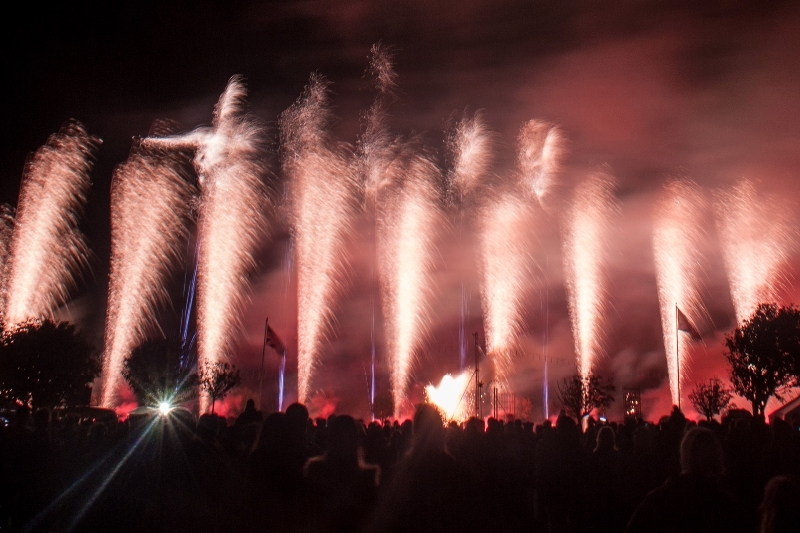 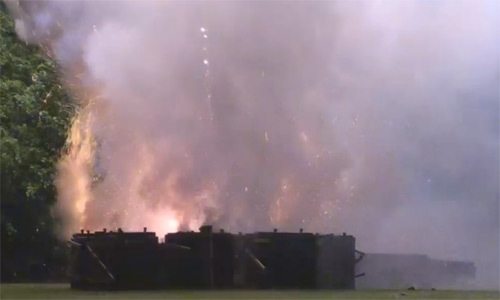 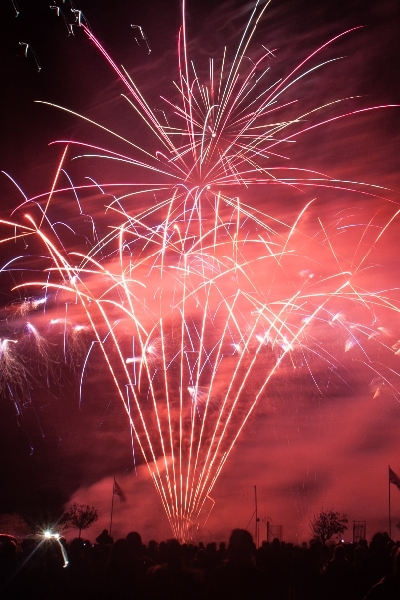 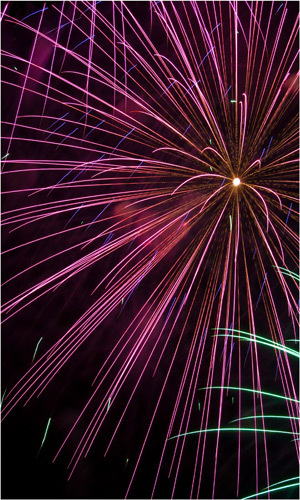 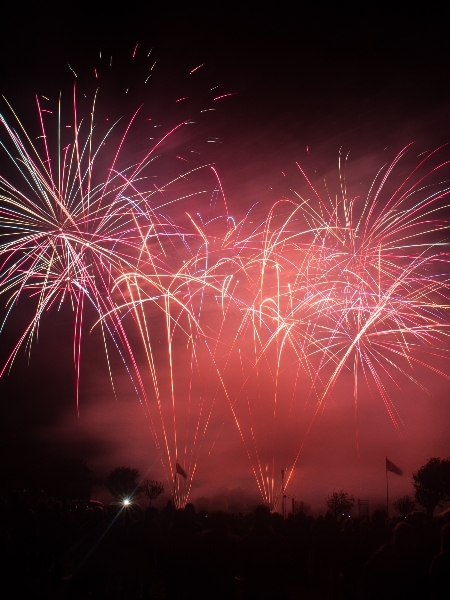 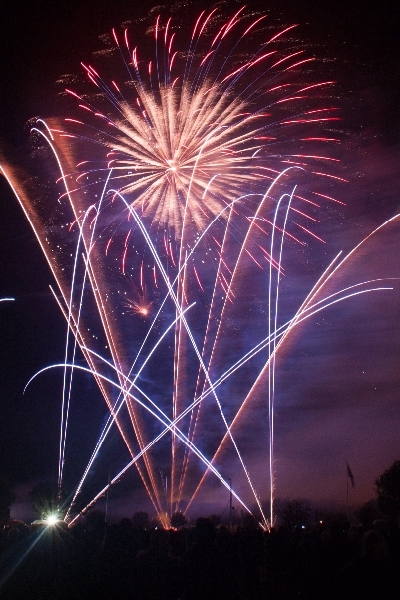 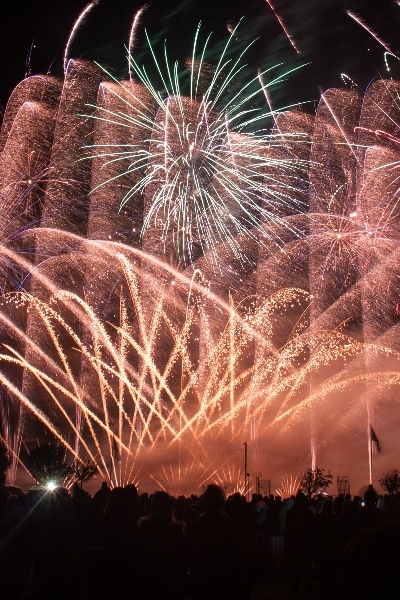 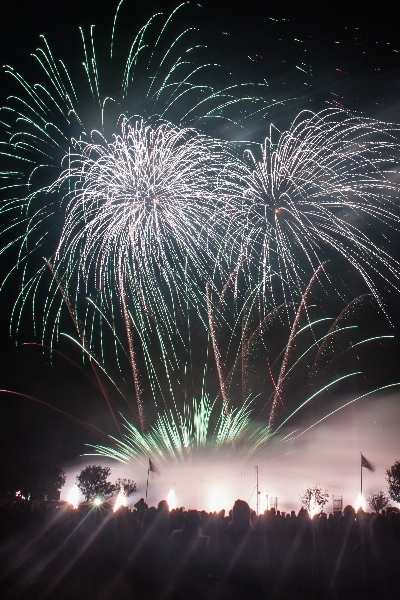 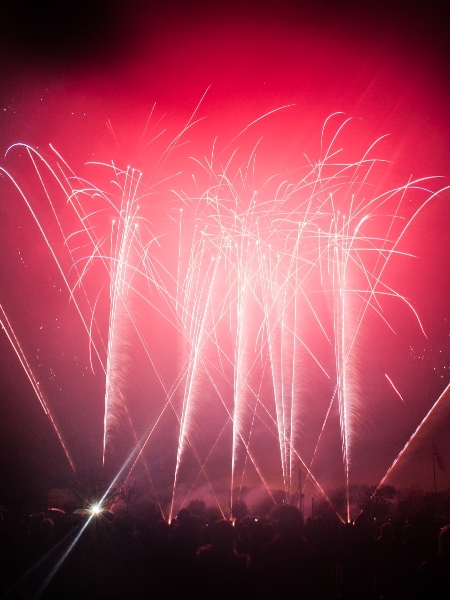 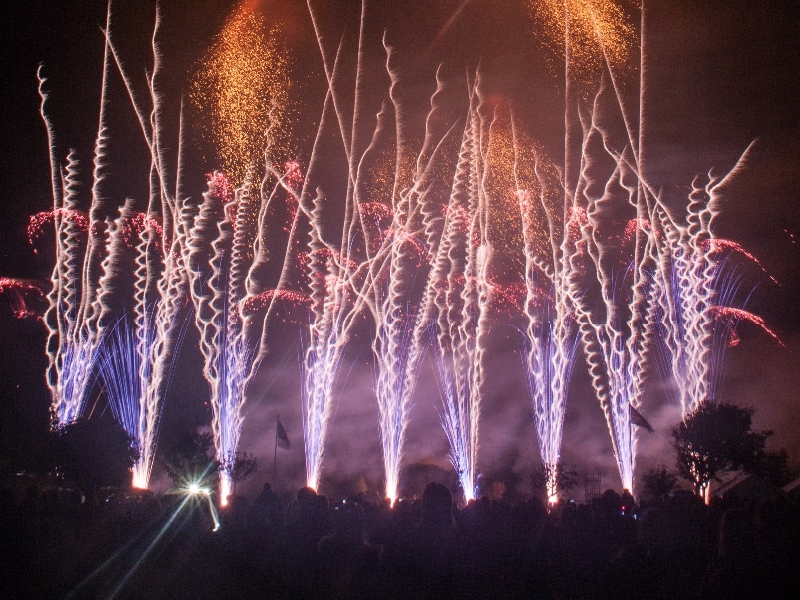 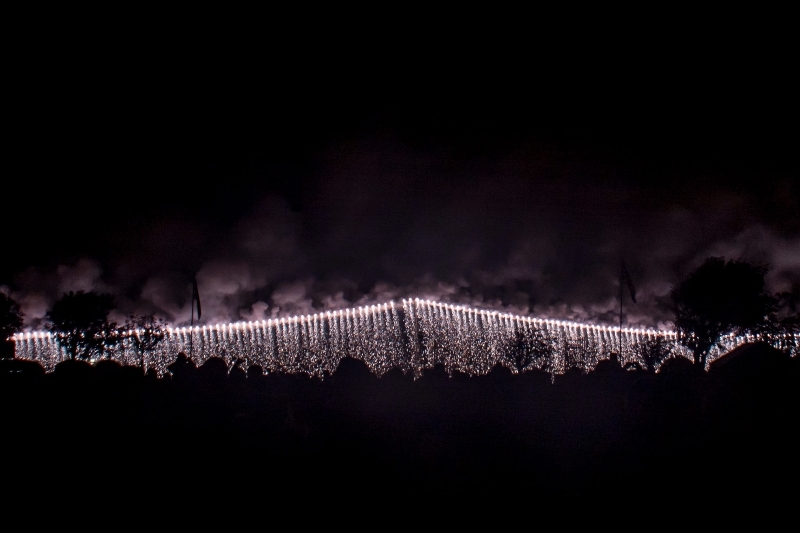 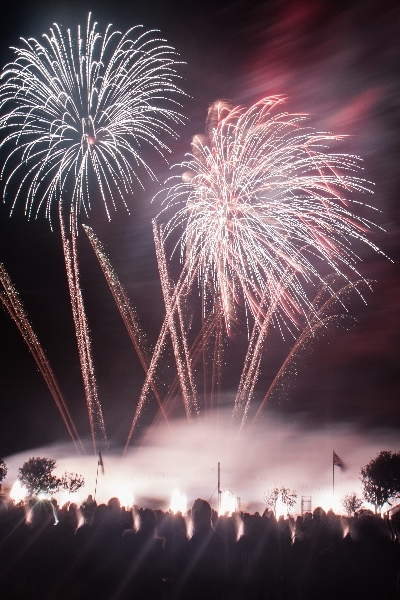 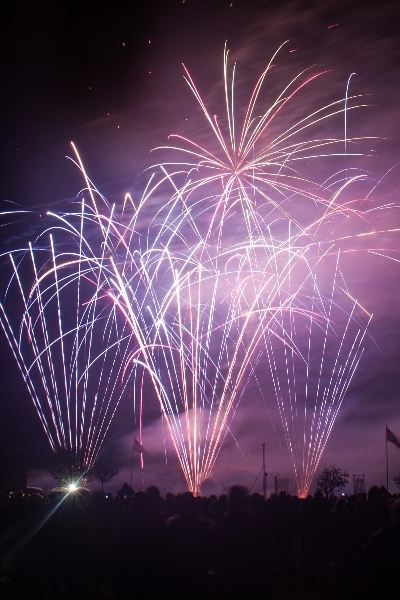 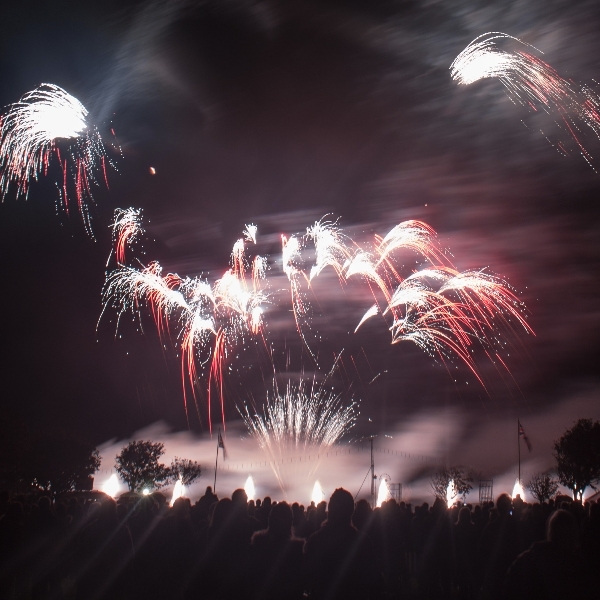 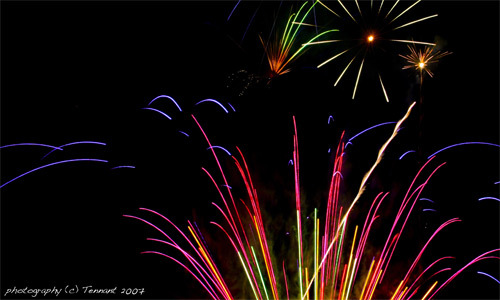 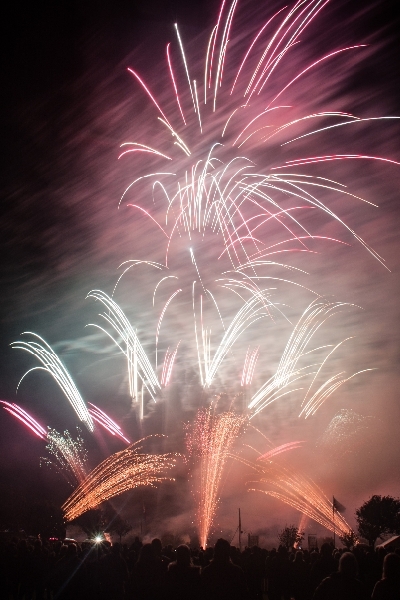 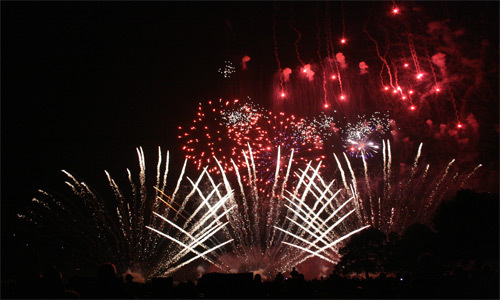 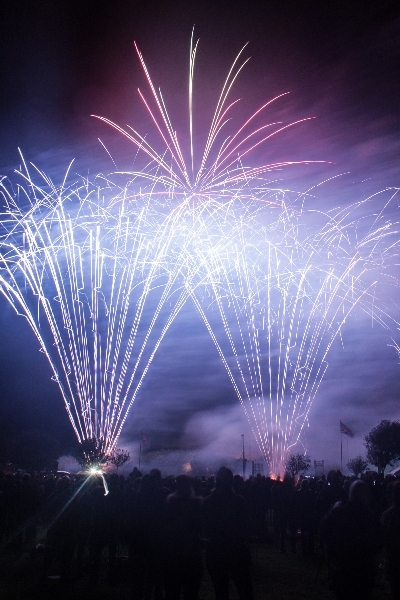 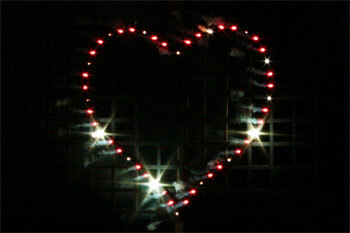 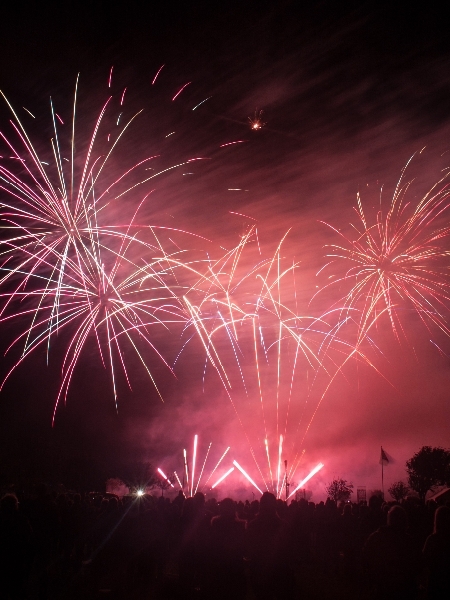 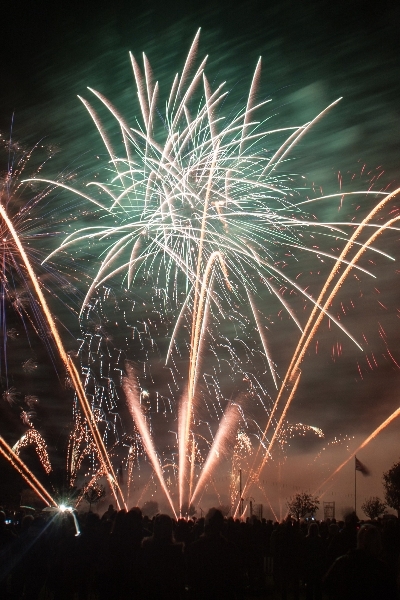 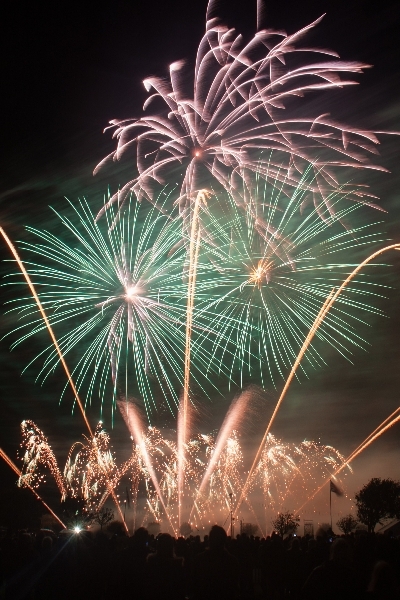 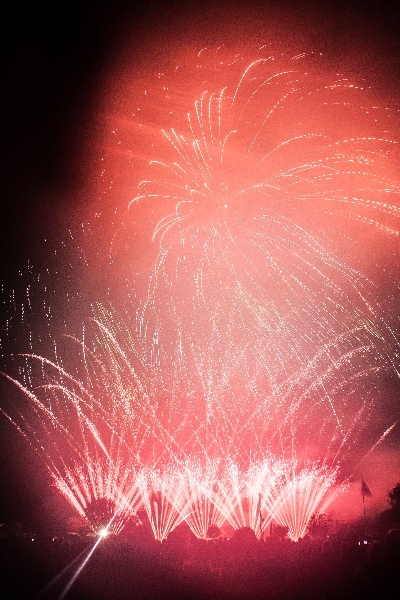 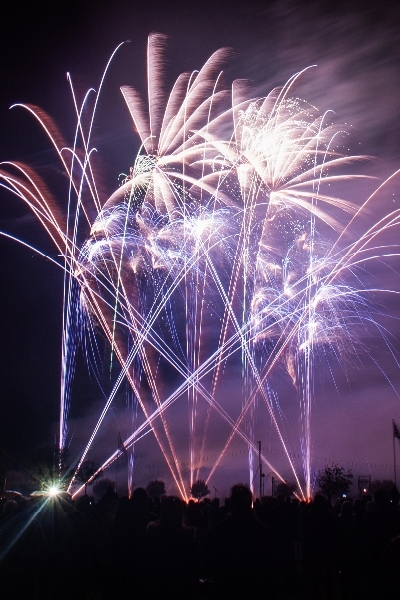 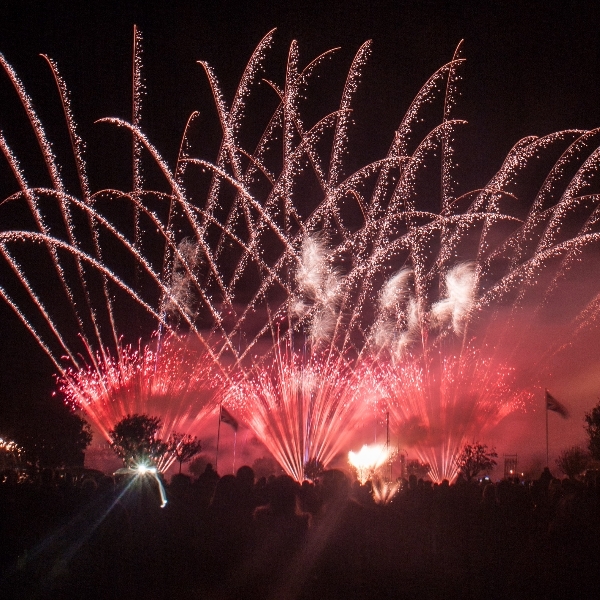 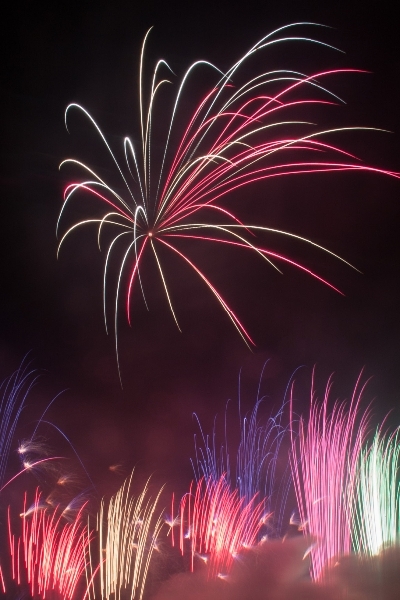 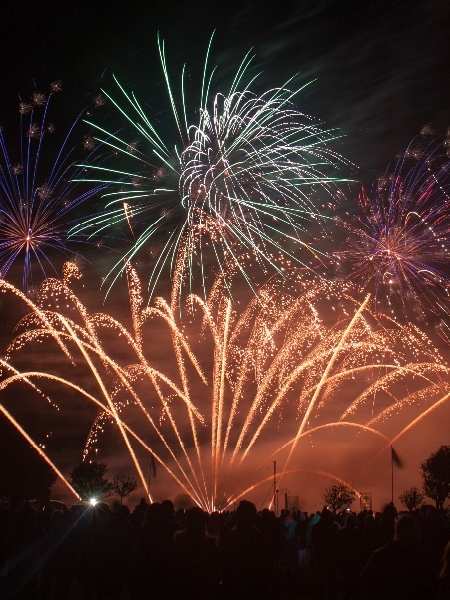 The title of British Musical Fireworks Champions 2013 firmly rests with Sirotechnics Fireworks! 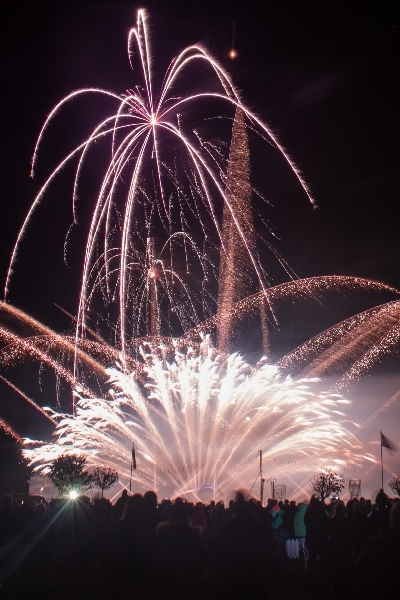 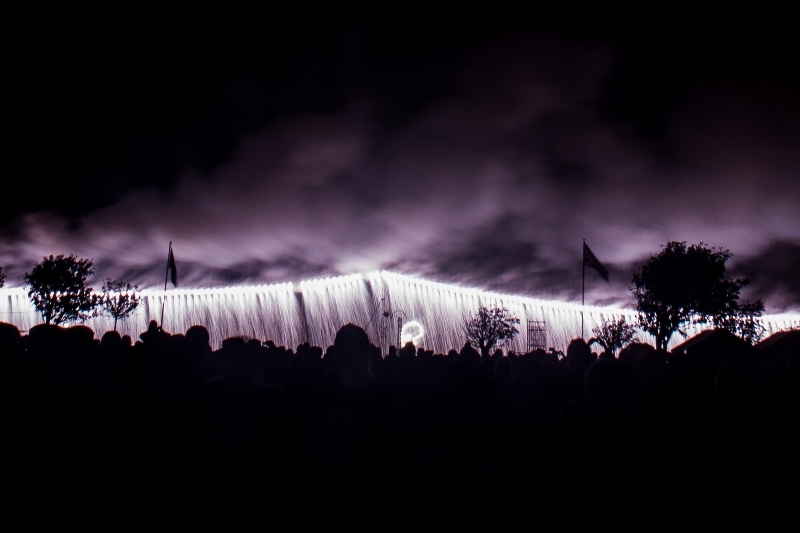 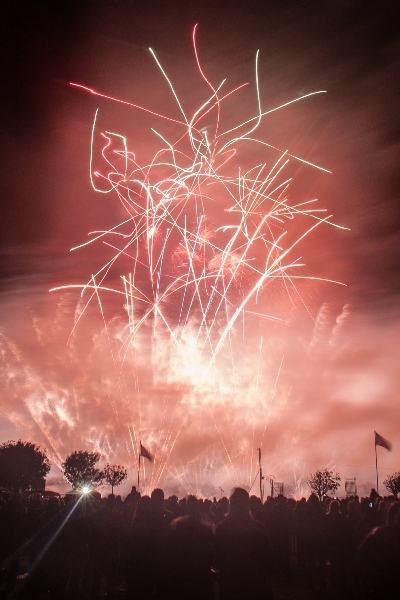 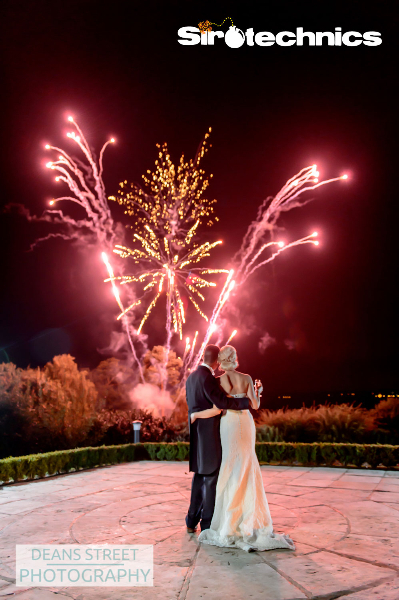 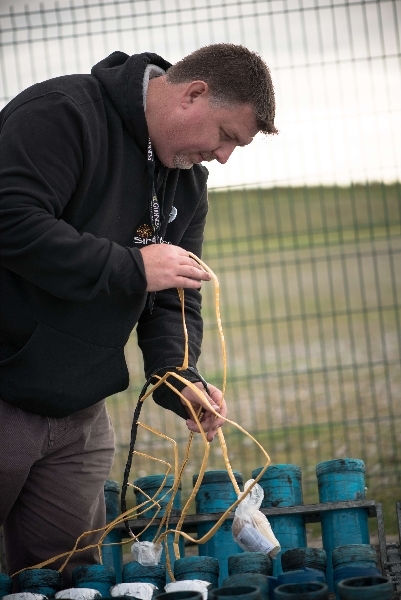 To view other photo galleries from our award winning firework displays, please use the drop down menu at the top of the page.